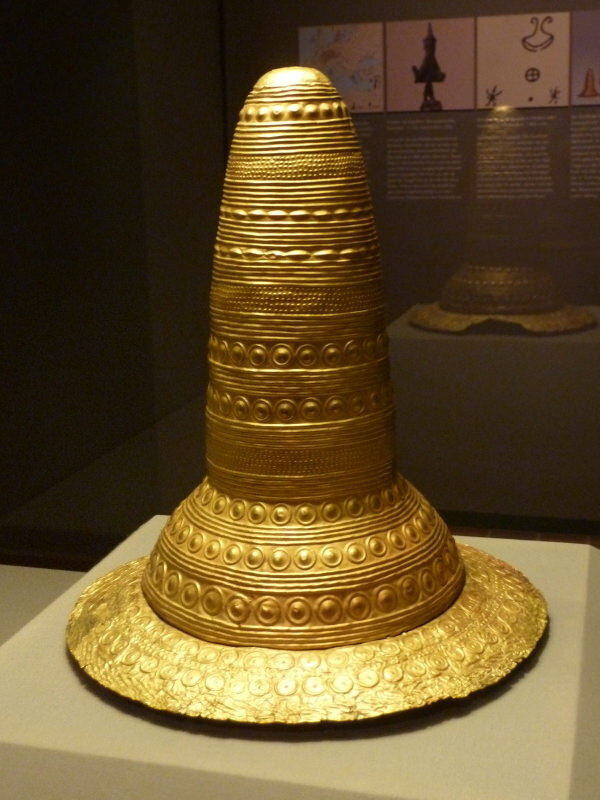 Almost more interesting than the rotating exhibitions are the permanent ones like the golden hat of Schifferstadt, which can be visited in the Historical Museum of the Palatinate. Besides the golden hat there are some pictures from the opening of the emperor's graves in the cathedral from 1900, which can be seen on the lowest floor. At the time a lot of black and white pictures were made to document the exhumation under the choir. After this the bodies were moved to the crypt, where they can be seen now.